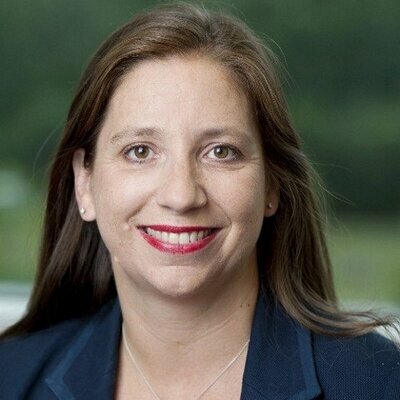 AMCP UK is delighted to welcome Sue Preston, Director – Intelligent Cloud Unit at Microsoft, to be our special guest at the next Executive Roundtable. 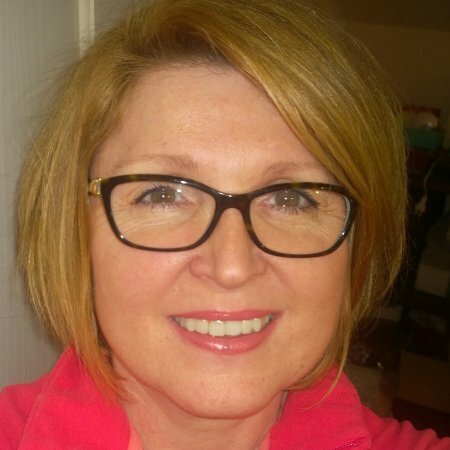 Sue is an experienced Leader with a track record of leading high performing teams. 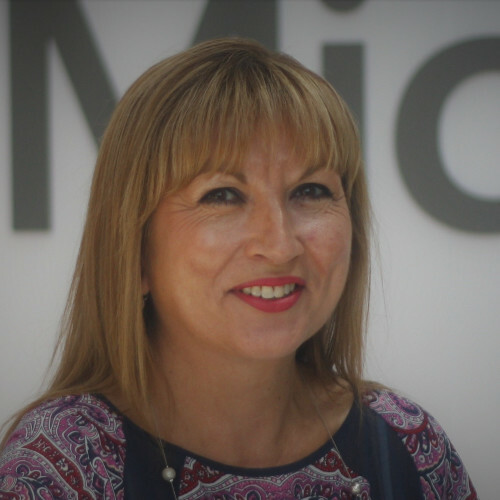 At Microsoft, Sue and her team are focussed on helping organisations transition to the cloud. Their industry alignment enables them to be relevant to their customers' businesses, driving key innovation around Data Strategy, Application Innovation, Advanced Analytics, Artificial Intelligence and IOT. The team consists of Solution Sales Specialists and Technical Sales Principals across Enterprise Commercial and Public Sector. In addition, please do come prepared to share your own customer and partner insights with Sue and let’s ensure we all have a highly productive session that brings great value to ourselves and our businesses. We will finish with a networking lunch to enable IAMCP UK members to get to know each other a little better. Please join us at this unique session which will see our two powerful and influential communities join together to drive continued success for ourselves and our businesses. Due to overwhelming response and interest from both the IAMCP UK and The WIT Network UK communities, we are delighted to be welcoming delegates to this fantastic day of insight, empowerment and networking. There has never been a better time to leverage the opportunity that exists in the technology industry. Whether you are keen to innovate and grow your business, or learn new skills and develop yourself or your teams to reach higher and achieve more, both the IAMCP UK board and The WIT Network Leadership Team have worked tirelessly to launch and create a new, vibrant community of people and businesses that are learning, growing and connecting with each other to gain competitive edge and reach new levels of success. This is our chance to come together, share best practices, meet each other, learn from each other and connect to drive genuine business opportunity. • Leaders View: The future is Customer Success – what does this mean to Microsoft and us as partners and how we can maximise the opportunity gained from putting the customer at the centre of our businesses. • D & I influence and perspective: The role of Diversity and Inclusion in securing our success today and in the future. • The road ahead for Microsoft, its customers and its partners. This event will be open to Premier level members only. 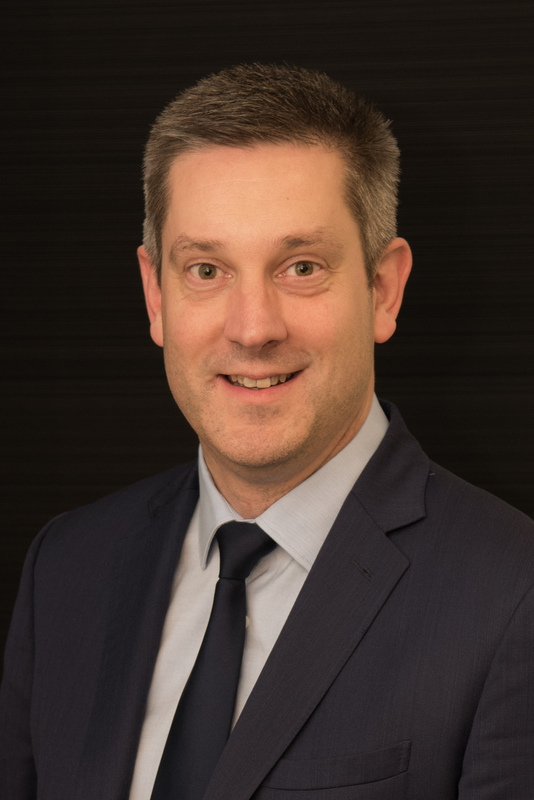 IAMCP UK is delighted to welcome Chris Perkins, Microsoft UK Public Sector General Manager, for our next exclusive executive round table on Tuesday, 22nd January, 2019. 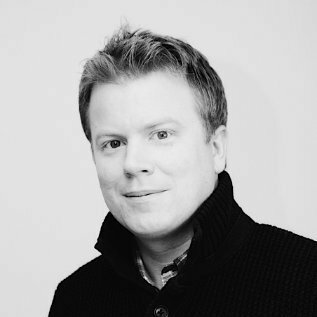 IAMCP UK are very excited to announce our next round table event with Michael Wignall, Chief Technology Officer at Microsoft UK. 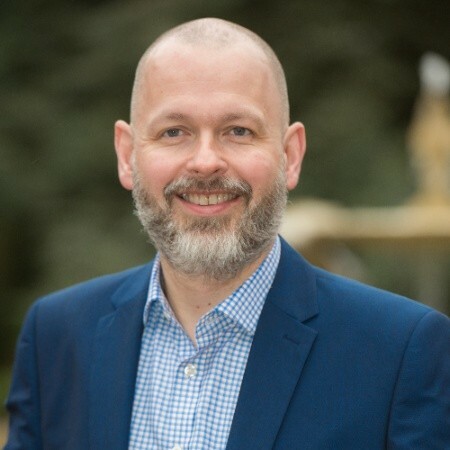 Michael is responsible for all aspects of UK technology strategy including supporting the implementation and use of technology by commercial and public sector organisations, and acting as a catalyst for digital transformation. 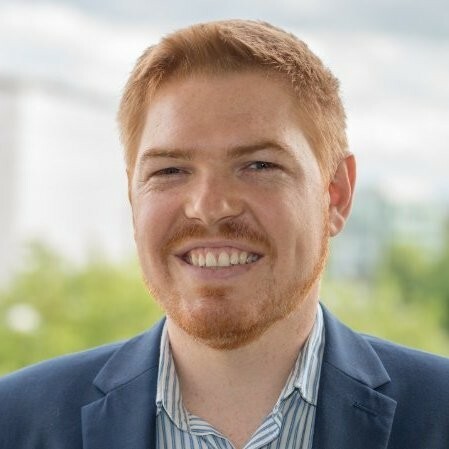 He joined Microsoft in 2008 and has worked in a number of roles including as Government Industry Manager responsible for solutions and partners, and in the public sector team for Microsoft Dynamics. This is an invite only event for CEO/MD/Senior Director level Premier members from IAMCP and will be an interactive discussion. We expect around 15-20 attendees only, so this is an intimate executive discussion, and not a large-scale presentation. Following our highly successful series of Microsoft UK Executive sessions, we would like to invite our IAMCP UK Premier members to register for this unique and exclusive Executive Roundtable session with Joe on Wednesday, 16th May, at 1pm to 4pm, at Microsoft, TVP, Reading. 4. How we can be better partners for each other – Microsoft and partners. Seats are limited and provided on a first come, first served basis, for only one IAMCP UK member attendee from your company. Following the outstanding success and feedback received from attendees at the last IAMCP UK Executive Roundtable with Richard Ellis, this is an exclusive opportunity for IAMCP UK Premier members to join an Executive Roundtable discussion with Scott Allen, CMO at Microsoft, to obtain a deeper understanding of the strategic focus for Microsoft’s marketing team and how it achieves an integrated customer-focussed approach. This is an interactive, closed-group discussion, with a limited number of places offered on a first-come, first-served basis to current IAMCP UK Premier Members (only one person per company may attend). Executive level attendance is required, along with a commitment to share your own customer and partner insights and provide feedback throughout the discussion. Registration is essential. In the series of Microsoft Executive roundtables, IAMCP UK welcomed Richard Ellis-Small, Medium & Corporate Customer Leader, Microsoft UK from the SMC team. 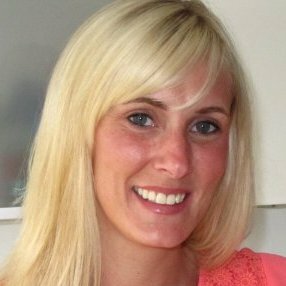 Executive Roundtable: Hazel Nash, Director, Business Applications – Sales & Technical, Microsoft UK. An exclusive opportunity for IAMCP UK Premier members to join an Executive Roundtable discussion with Hazel Nash, Director, Business Applications - Sales and Technical, Microsoft, to obtain a deeper understanding of the strategic imperatives and growth ambitions for Microsoft’s business applications and find out why Hazel is passionate about working with partners to help customers transform their businesses and drive value realisation. This is an interactive, 90-minute closed-group discussion, with a limited number of places offered on a first-come, first-served basis to current IAMCP UK Premier Members. Executive level attendance is required, along with a commitment to share your own customer and partner insights and provide feedback throughout the discussion. Registration is essential. 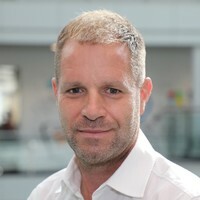 Executive Roundtable: Mark Bedford, Senior Director, STU Lead, Microsoft UK. Market sources reveal that large Enterprises' spend on Cloud Services is forecasted to reach $49.7 billion by 2018. There has never been a better time to work more collaboratively with Microsoft to accelerate growth and transform your Microsoft partner business model – but how can you gain competitive edge? 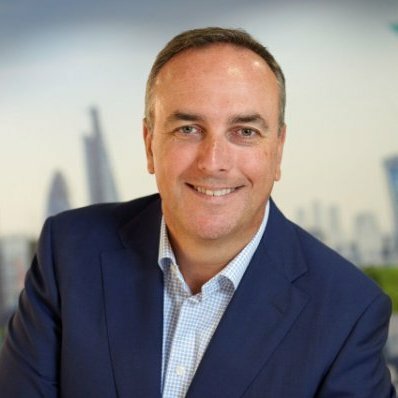 IAMCP UK is delighted to invite its Premier members to this exclusive Executive Roundtable session with Mark Bedford, Senior Director and Head of Specialist Team Unit, Microsoft UK. The opportunities and barriers for partners on creating and leveraging consortiums to increase the size and scale of projects partners can bid for and win. Executive Roundtable: Clare Barclay, COO, Microsoft UK and Glenn Woolaghan. In the most recent survey of British firms that employ engineers and IT staff by the Institution of Engineering and Technology (IET), over half reported that they could not find the employees they were looking for and 59% said that the shortage would be “a threat to their business in the UK”. The current skills shortage in the IT industry means we need to think differently about how we attract and retain talent. Fundamental to future stability and growth, Microsoft partners will need to go beyond typical IT recruitment processes to insulate themselves from this very real threat. With competition intensifying, and the need for the latest technical and business skills increasing, the challenge for winning the right people is rising. For Microsoft UK partners, there has never been a better time to evaluate how attractive your business is to diverse candidates and what you can do to create an organisation that people want to be a part of. Join Clare Barclay, GM SMS&P, and Glenn Woolaghan, Partner Business & Development Lead and Diversity Lead for SMS&P, for this exclusive roundtable gathering hosted by IAMCP in association with Microsoft. Discussing the sometimes controversial but critically important diversity agenda, we are calling for IAMCP members to contribute to this session by sharing their concerns, suggestions for change and opportunities for working together to land and expand new partner-focused diversity initiatives. Following the outstanding success and feedback received from attendees at the last IAMCP UK Executive Roundtable with Clare Barclay, this is an exclusive opportunity for IAMCP UK Premier members to join an Executive Roundtable discussion with Damian Stirrett, General Manager, Microsoft UK, Enterprise Partner Group to obtain a deeper understanding of the strategic imperatives and growth ambitions for Microsoft UK EPG in FY17. Damian will share the changes that have taken place, his plans and priorities and how partners can align to the EPG team in order to improve joint customer engagement at an Enterprise level. With the continued growth and diversity of the Microsoft partner eco-system, Microsoft is focused on addressing the demand from Enterprise customers to deliver business transformation solutions. For partners, it is vital to understand how Microsoft is responding to that, what the partner opportunities are, and how to get involved. Executive Roundtable: Roland White, Global Director, D&I, Microsoft. 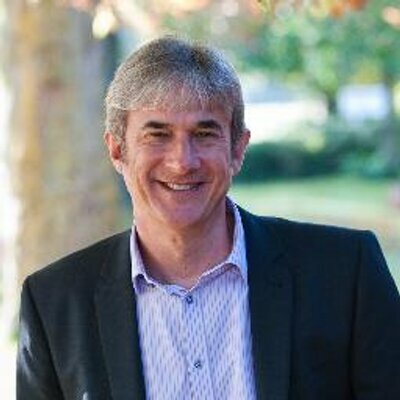 Roland White, Global Director of D & I, Microsoft demonstrated why this emotive subject matters so much and aligned Microsoft’s mission statement to its approach to D & I ‘Empowering every person and every organisation on the planet to achieve more’. Interestingly, the biggest challenge faced by Microsoft is that its great culture and huge efforts to treat all people as people has created a positive environment to work in and company to work for. However, this in some ways creates a false belief that because things are good, you don't need to talk about diversity. We know that driving revenue and increasing market share is every Microsoft partner’s end goal but to achieve genuine business success, growth and innovation extends a long way beyond pure revenue goals. One thing is for sure, if you are not driving diversity and inclusion, your competitors may well be. In our discussion we all unanimously agreed that Diversity and Inclusion will change the world and how we do business in the future. Forward thinking businesses were all on the same page with that. So where do we go from here? Understanding that just because some organisations have sophisticated diversity policies and nominated diversity champions in place often don’t actually practice diversity or drive it forwards. 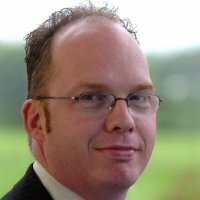 The exclusive IAMCP UK June dinner welcomes special guest, James Pennington. A quick look at effective strategy for marketing across international borders. The main points in terms of doing it right and making sure your message is not lost. Join us for a lively dinner and discussion. Please note this event is open to current Premier members of IAMCP UK (only one person per company may attend). If you have any questions about this event, please contact lucy.sutton@iamcp.org or call 01789 700 047. To be successful in recruiting the right people, it is more that writing a job description and putting a job ad out there - you need to ensure you know which roles to recruit, do they align to your values and provide an amazing candidate experience! This session will focus on the importance of building an effective team, ensuring the fundamentals are in place for you to scale successfully. Join us for a lively discussion and dinner. Registration for this event is essential. Please note this event is open to current Premier members of IAMCP UK (only one person per company may attend). Executive Dinner – Scott Dodds – What’s in a name? Modern positioning of your business in the Microsoft channel. As the Microsoft ecosystem has evolved and matured in the Cloud Services era, the labels used to describe our businesses and the services and solutions we offer have not. At last count (by no means all of them), we listed over 15 potential labels for a Microsoft partner type and by adding additional descriptors for Gold & Silver competencies, industry verticals and the new PDU focus areas, the number becomes hundreds! This is all a bit trivial I hear you shout! The labels are irrelevant if you are confident in your own skills and services. Well maybe, but consider that the box that Microsoft puts you in is a very big determining factor in the support, engagement and funding you may receive. The phrase that you hear the partner community being asked a lot is 'What do you want to be famous for within Microsoft?' Answering this can be difficult depending on which labels you are given. Interestingly, there may be little correlation between your Microsoft partner label and the way you position your company to your customers. Food for thought. Join us for an interesting debate and a way of directly influencing the Microsoft view of the evolving partner world. This event will cover how to create ‘buy in’ and align your people towards your goals. It will also cover how to deal with difficult people, how to both inspire and gain inspiration, and finally, how to be perceived as a leader rather than a manager. You’ll get some practical tools to apply the very next day in your business. 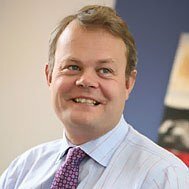 Rob is a non-exec chairman, advisor and mentor for start-up, scale-up, turnaround, not-for-profit, private equity-backed and publicly quoted businesses. Over the last 15 years, he has been directly involved in fundraising over £150 million and exits worth over £200 million. He has functional experience in strategy, ‘change’, marketing, sales, and ‘people’, as well as domain expertise in e-commerce, logistics, outsourcing, managed services, software products, insurance and consumer electronics. 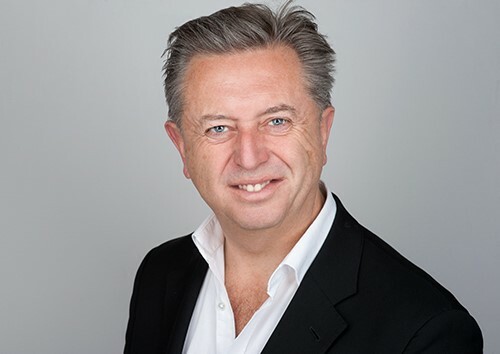 Rob has an MBA, holds Chartered status as a Director, Engineer, and Marketer; is a fellow of the RSA, IoD, ISMM, and BCS; a Court Liveryman of the IT Livery Company, where he is Chairman of the Entrepreneurs Panel; and is a Visiting Senior Fellow at Cass Business School. He was recently featured in the ‘Maserati 100’ list of entrepreneur mentors, and won ‘Mentor of the Year’ for the second time at the 2015 WCIT Enterprise Awards. 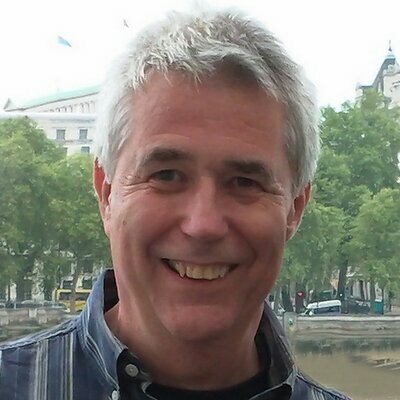 Before being ‘plural’, Rob worked for EDS (now HP) as European Marketing Director; the IT industry trade association, CSSA (now TechUK) as Director General; and was CEO of a number of fast growing public & private companies in the UK and Japan. Whether your Microsoft partner business is a start-up, mid-tier or established organisation, to drive profitable growth it is essential to stay focused on the key elements that make your business successful. Marketing, sales, client satisfaction and new business prospect development all play a major part, in addition to quality of delivery and how committed your employees are to support your business to deliver against its goals for growth. Under pressure to consistently win and deliver new business, many Microsoft partner organisations struggle to balance all necessary components and as a result growth is stop-start at best, and plateaus or even declines at worst. 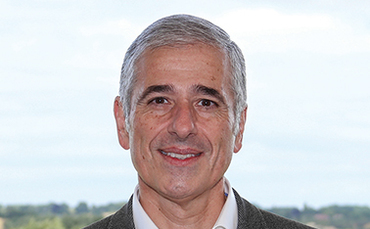 Join David Batup to debate and consider the four stages of company growth and where they should be to achieve and surpass strategic imperatives. Reflecting on sales and how to build a sustainable sales engine from the perspective of a Microsoft partner stuck in the love triangle of Microsoft, Microsoft partners and clients and exploring partner to partner collaboration especially when faced with difficult sales situations. 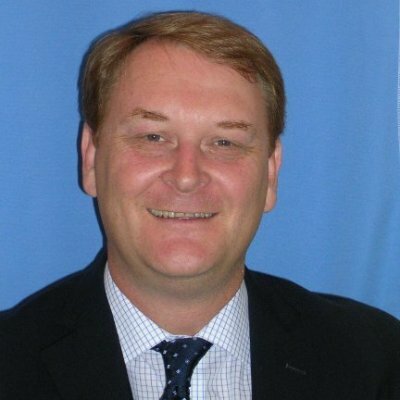 About David Batup: David is an experienced IT professional who moved into Professional Services and then Senior Management. 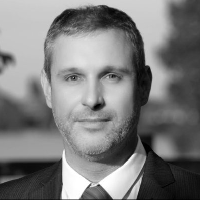 He currently consults, develops and delivers sales performance programmes for a wide range of product, solution and professional services companies. Working with some of the most leading edge IT companies such as Google, Rackspace and SolidSoft, in addition to other established businesses such as Hotel Beds Group, PrisymID and Booking Bug David has delivered Advanced Sales Programmes, Sales Playbooks, Customer Experience, Company Strategy and Sales Strategy Consulting and Sales Competency mapping. He is passionate about helping companies to stay focused on the things that matter, and has a wealth of experience to draw upon as he shares his insights on how to drive successful and profitable growth. If you have an under-performing sales engine, feel your business growth strategy could do with a re-fresh, or are simply looking for some new ideas to accelerate growth, this session is for you. 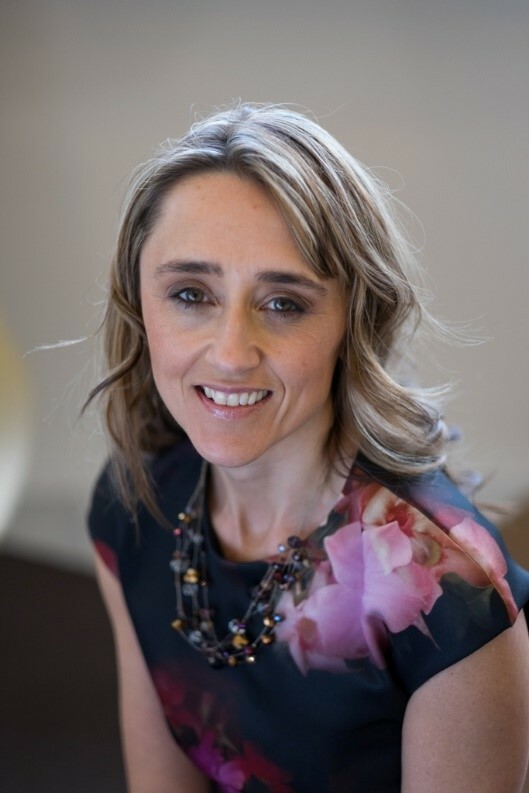 Executive Dinner – Nicole Anderson – The Partner Eco-system – How do we stay ahead of the game in a world of channel disruption? The world’s power balance is shifting. West to east; central controls to decentralization; asset accumulation to the sharing economy and the preference for “utility” consumption common place for almost every product or service. Fuelled by the global economic downturn of 2008, consumers have demanded greater transparency and choice. Capital has been unleashed into fast growth digital businesses and the growing prevalence of entrepreneurship is fuelling technology business models which are changing the face of almost every traditional industry. BioTECH, AdTECH, InsureTECH and FinTECH, are examples of are fast growing new segments where incumbents are facing new unknown competition - smarter, faster, agile disruptive businesses - who are rewriting the rules. Who will shape up as the new power brokers in this intersection of incumbent and new entrant? We will explore this fascinating topic and delve into how partnerships, ecosystems and collaboration are fuelling some surprising and profound successes across industries and centres globally. The age of ecosystem economics is upon us. If you are interested in raising venture capital investment for your business, this dinner is not to be missed. Join us for our kick-off dinner with James Stoddart, co-founder at Bestport Ventures LLP. If you’re not a believer in digital marketing, or you get it but you want to do it better, this dinner is not to be missed. Join us for our Christmas dinner with Sharon Baylay, ex General Manager of the Advertising and Online Division for Microsoft UK and Marketing Director at the BBC. Since 1999 Sharon's career has been dominated by interactive TV, online and digital roles. In 2000 Sharon became the European Marketing Director for MSN and managed the successful brand transition to the MSN Butterfly and put MSN in the No. 1 spot for Hotmail and Messenger throughout Europe. This success saw her promoted to EMEA Regional Director, in charge of the commercial success of all the MSN markets and then promoted again to manage all International markets for MSN outside the US. She was one of only a handful of people to be a recipient of the Microsoft Chairman's Award which she received from Bill Gates in 2004. In 2008, following her last role as General Manager of the Advertising and Online Division for Microsoft UK, and a member of Microsoft UK Board of Directors, Sharon was approached to join the BBC as Director of Marketing, Communications and Audiences and a member of the main Board of Directors of the BBC. Sharon was also Non-Exec Director on the BBC Worldwide Board, and Non-Exec Director of both Freesat and Digital UK.